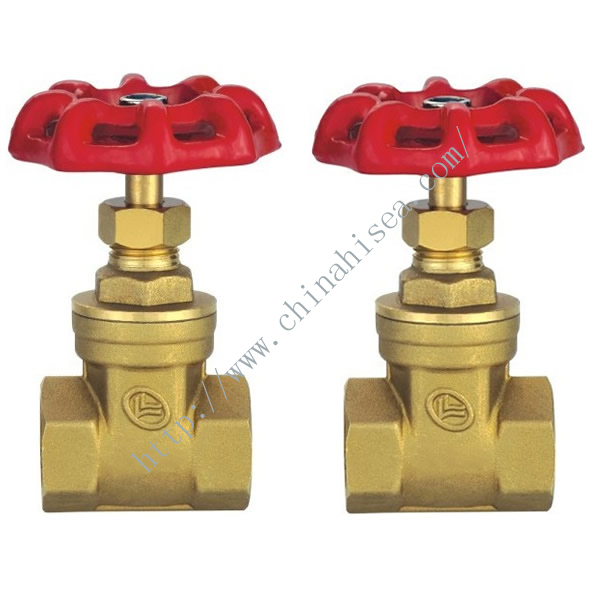 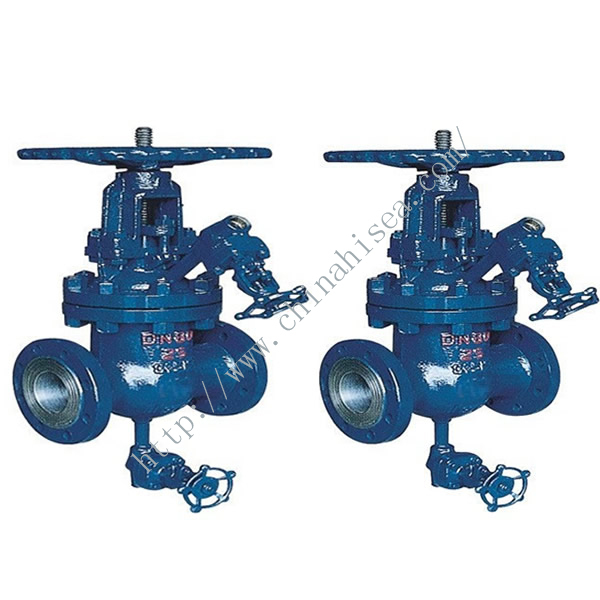 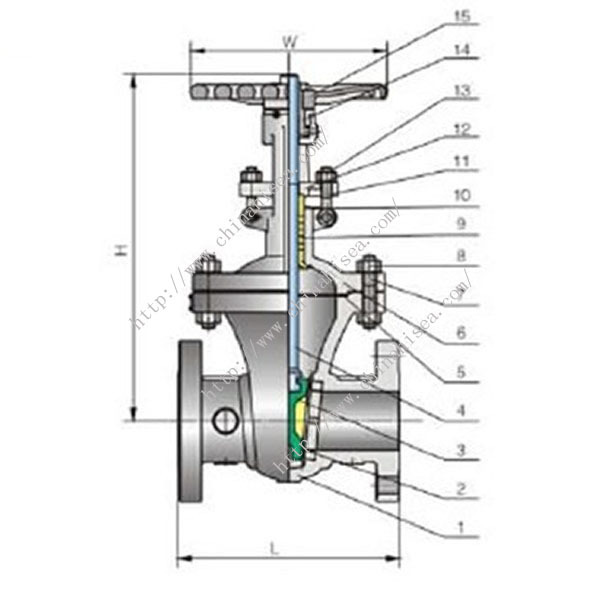 The valve function is full open or full close. 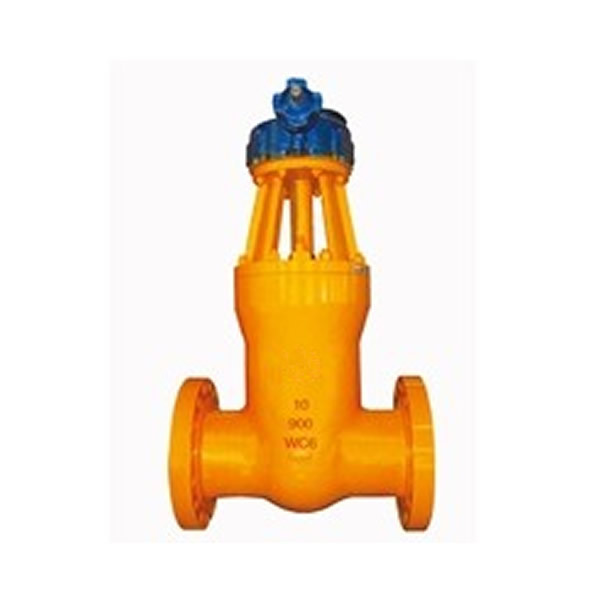 It is widely used in tap water, sewage, construction, petroleum, chemical, food, medicine, textile, electric power, shipbuilding, metallurgy, energy system. 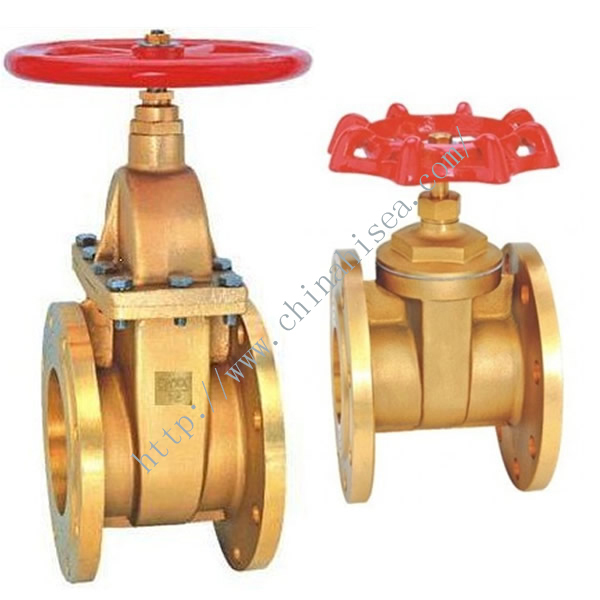 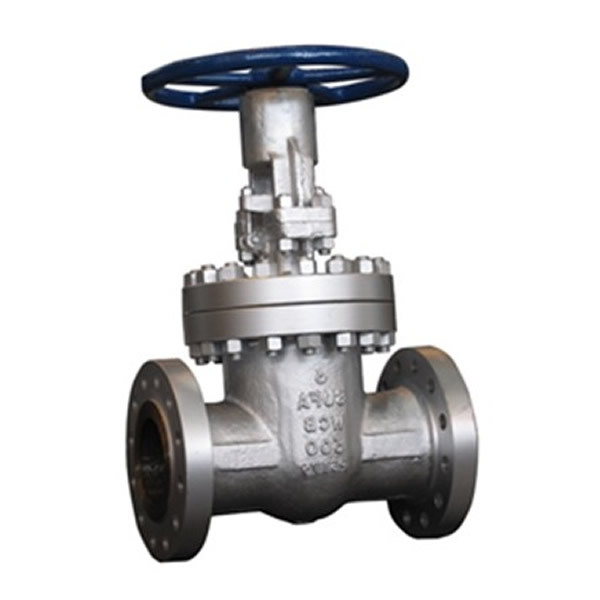 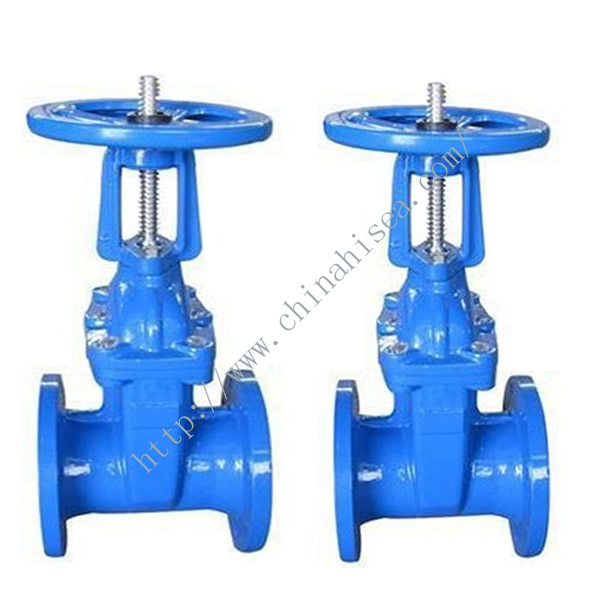 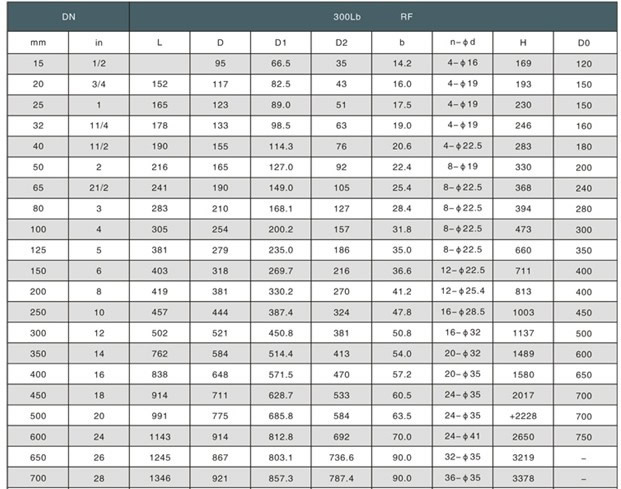 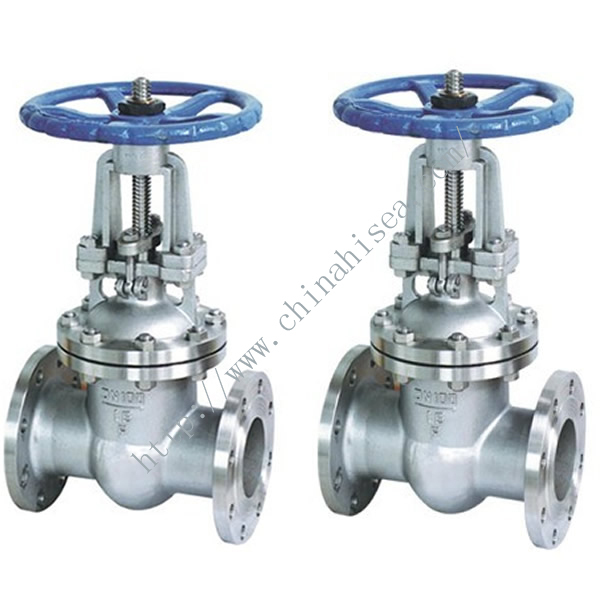 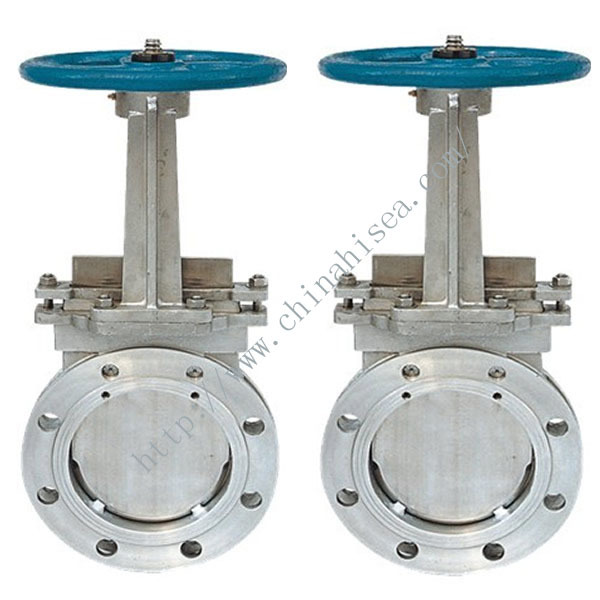 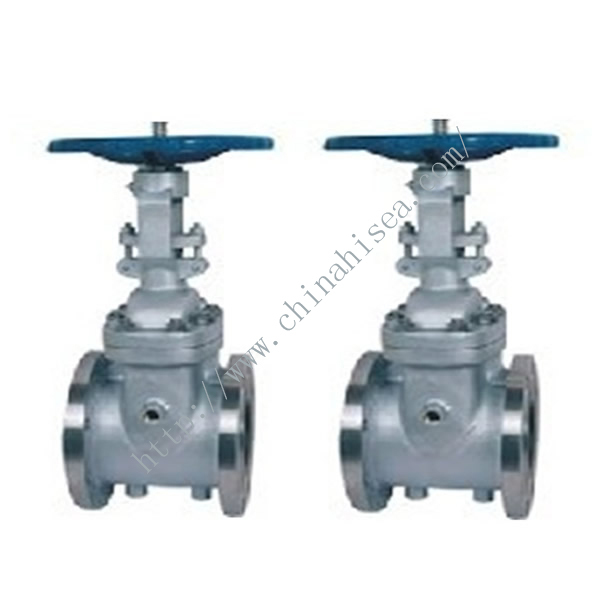 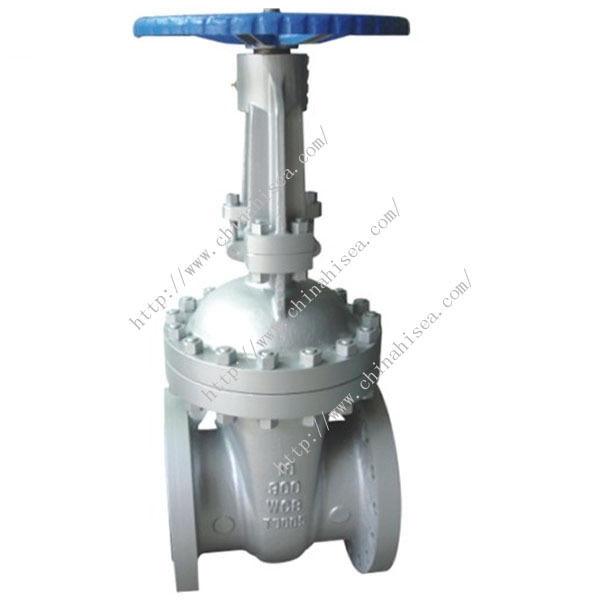 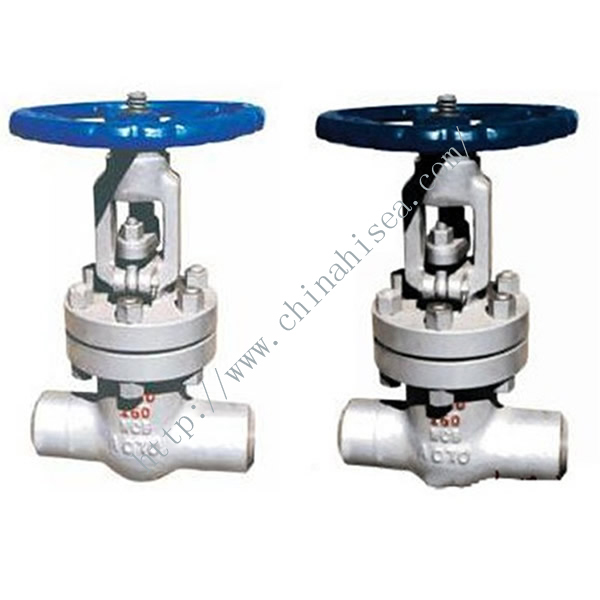 Related products for "API Gate Valve 300LB"